The ZWO ASI290MM Mini is a highly sensitive guide camera that is compatible with the ASIair. 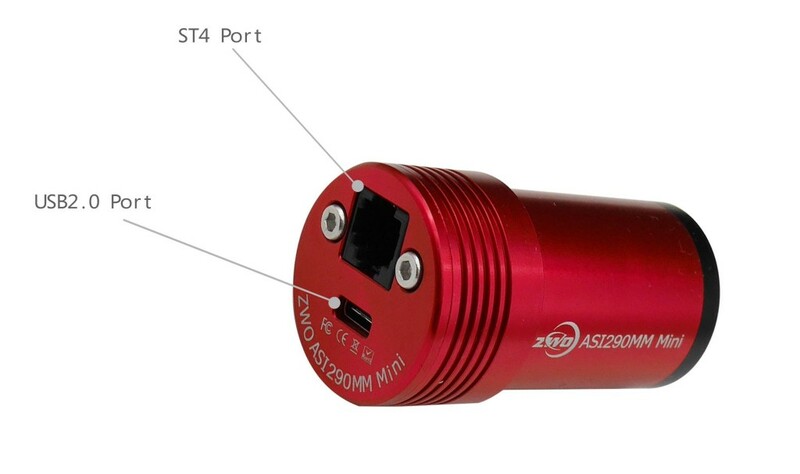 This miniature USB 2.0 camera is an effective autoguiding solution for your deep sky astrophotography setup. 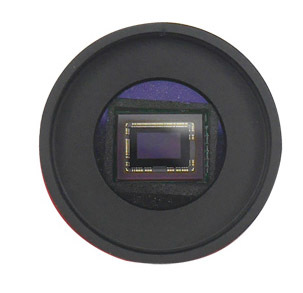 ASI290MM Mini camera integrates Sony IMX290 1/3" sensor (5.6 mm x 3.2 mm). It is ZWO first mini camera. This camera has 1936 x 1096 pixels. The pixel size is 2.9 µm x 2.9 µm. This camera provides 12bit ADC and its QE peak is over 80%. 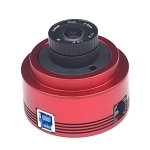 ASI290 mini camera offers you very good performance for planetary imaging and guiding. Low read noise, high dynamic range, QE peak >80%, AR protective window and much more. 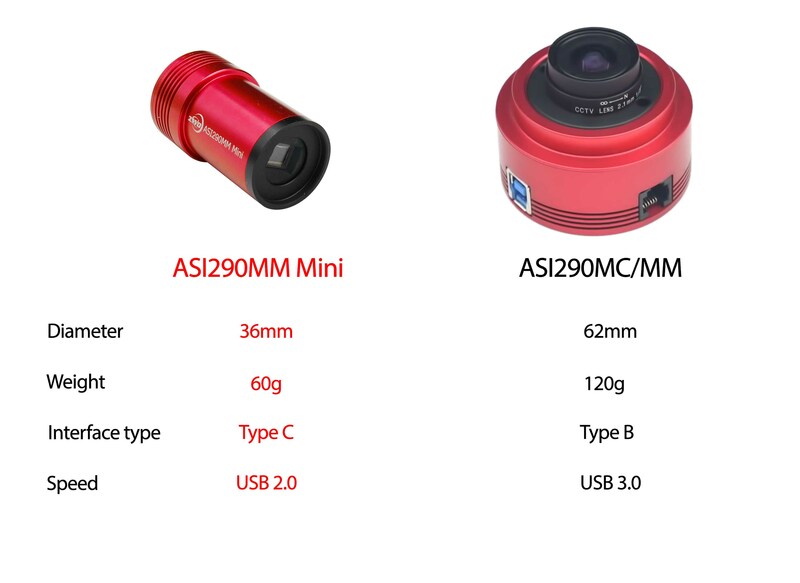 Compared with ASI290MM camera, 290mini have smaller outlook, lighter weight, and it can reach focus at same position with eyepiece. 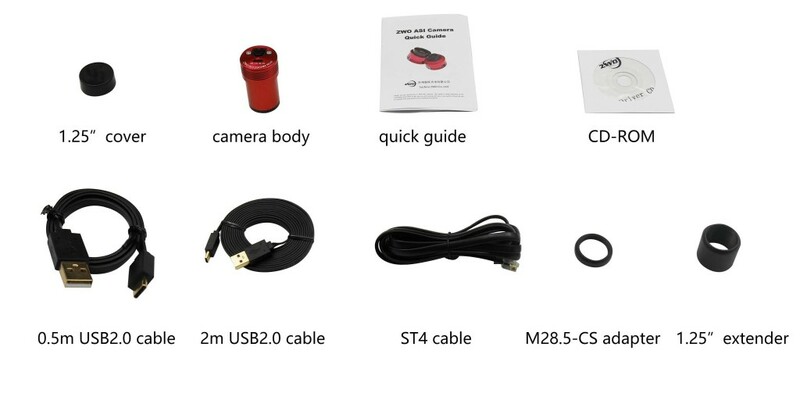 USB 2.0 Port: Mini camera has one USB2.0 type C port. Type C port is very popular in mobile phones, it will not care about positive side and negetive side of the adapter. 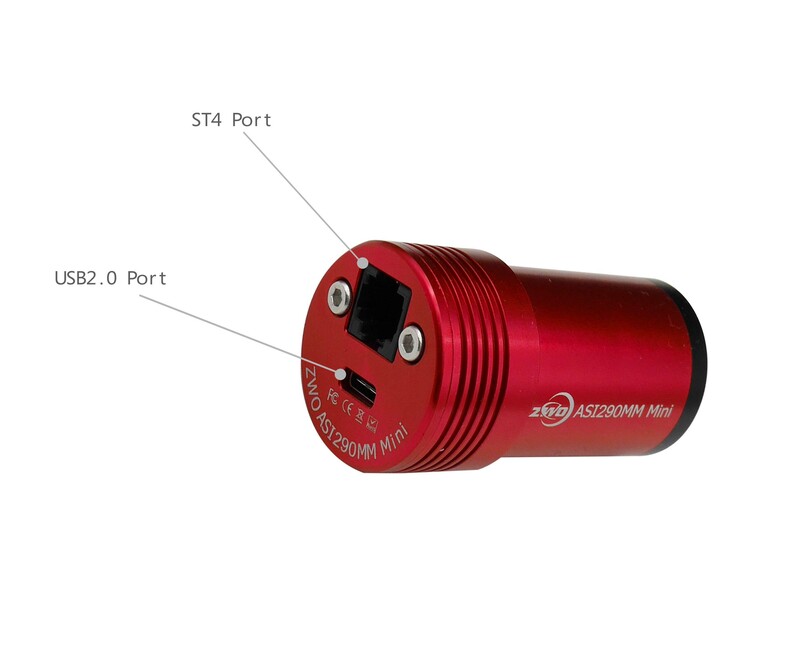 ST4 Port: Can connect mini camera direct connect to auto guide port of mount. 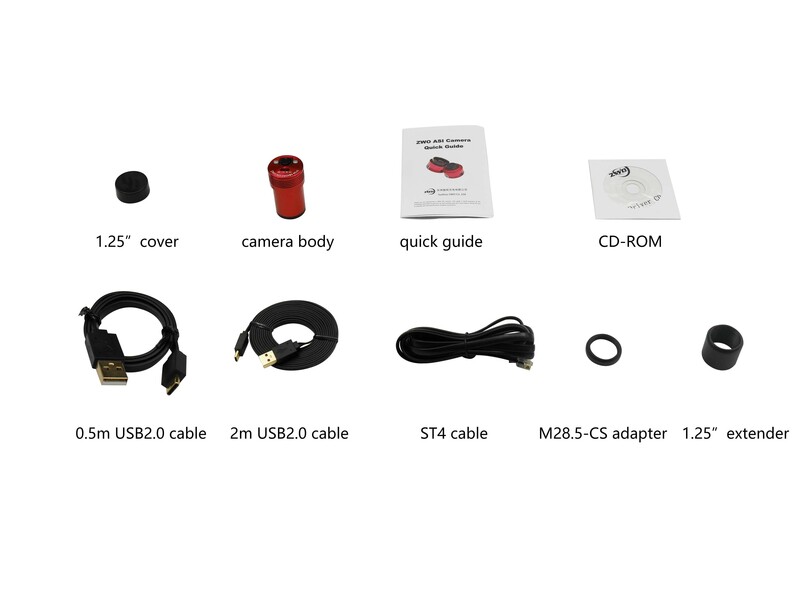 ASI mini camera box includes all necessary cables, drivers, adapters, and manuals. How shall we choose a good guide camera? Many people may say : must be small, suitable for different equipments(guide scope, OAG), stable working. Yes, I think thoes are basic demands for a good guide camera, and ASI mini camera can do them well. Sensitivity is the first thing we considered. it is very important to look for a guide star. 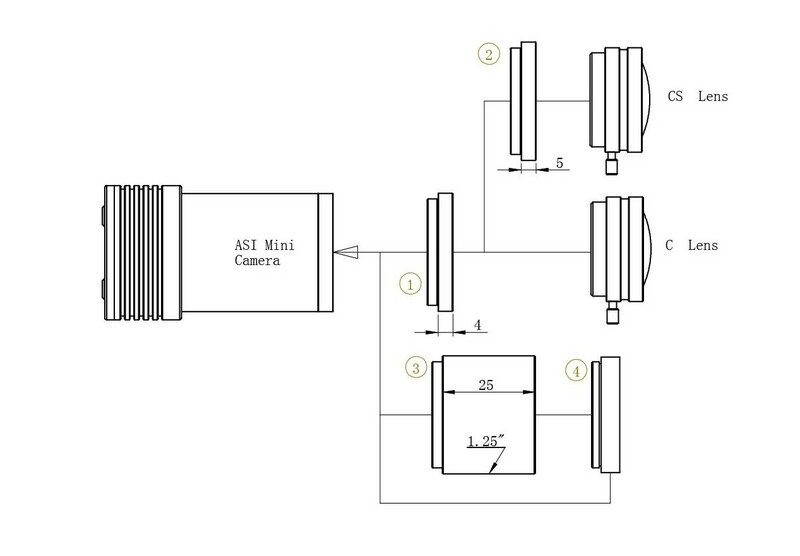 So, at beginning, we were considering to use mono sensor to design our guide camera only. Because mono sensor have much higher sensitivity than color ones. After that, we carefully compared the sensitivity of our sensors. At last, we decide to use 290 and 174 mono sensor. As we know, 290 and 174 mono sensor have about 80% QE peak, can detect more stars in view. Also, we can shorten the exposure time in guiding. ASI290 mini is designed for precisely guiding. 2.9um pixel size can give you a higher arcsec/pixel than 224 or 120 camera. Which means in same guide scope, 290mini can detective slighter movement of stars. 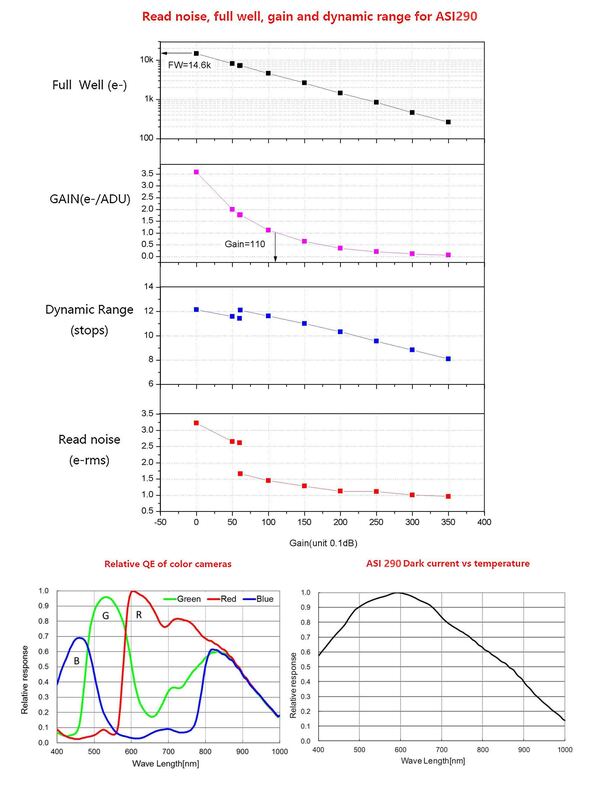 ASI290 mini can improve about 30% guide precision than 120mm. ASI174 mini is designed for Big FOV guiding. This is very useful in OAG to looking for a guide star. When you use OAG guider working with Ritchey-Chretien or Schmit-Cassegrain telescope, the hardest part is to looking for a guide star. ASI174 mini have 1/1.2? big sensor which means you can have a 4 times bigger Fov than 120mm. 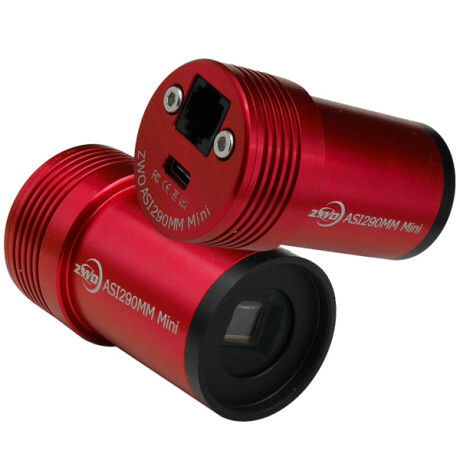 The back of ASI mini camera is like a smiling face, it’s mouth is Type C USB port, which is widely used in mobile phones. And it’s nose is ST4 port, for guiding. Every time, you use mini camera, there always will be a smiley face stay with you in the dark nights. 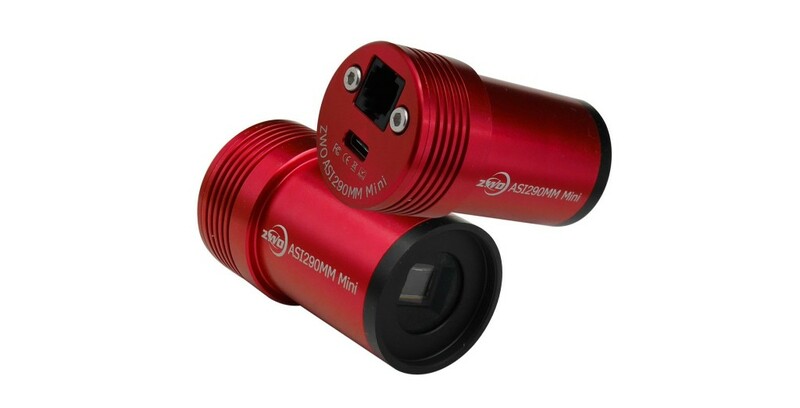 ASI mini camera can focus at same position as eyepiece. 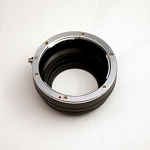 You can focus witha eyepiece, and put ASI mini camera into 1.25? holder.